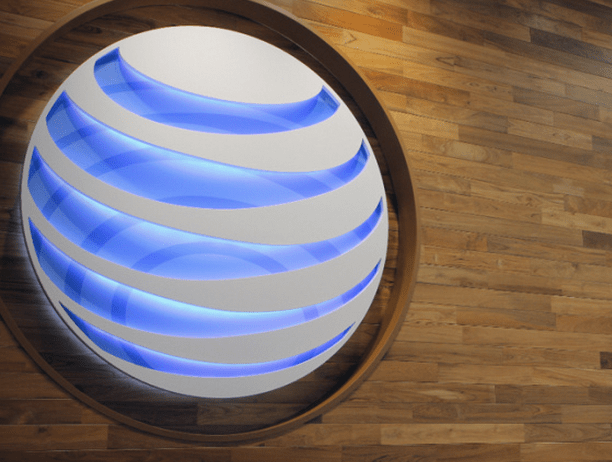 Rumors have been floating around all week that AT&T will purchase DirecTV for a reported $50 billion. Now, BuzzFeed quotes unnamed insiders who say the deal will be officially announced tomorrow, ahead of trading on Monday. The deal would give AT&T access to DirecTV’s 20 million subscribers, the largest satellite customer base in the U.S., as well as the satellite provider’s sizable cash assets.